WATCH: Tony Award 2018 Performances from 'Once on this Island', 'Mean Girls', and More! 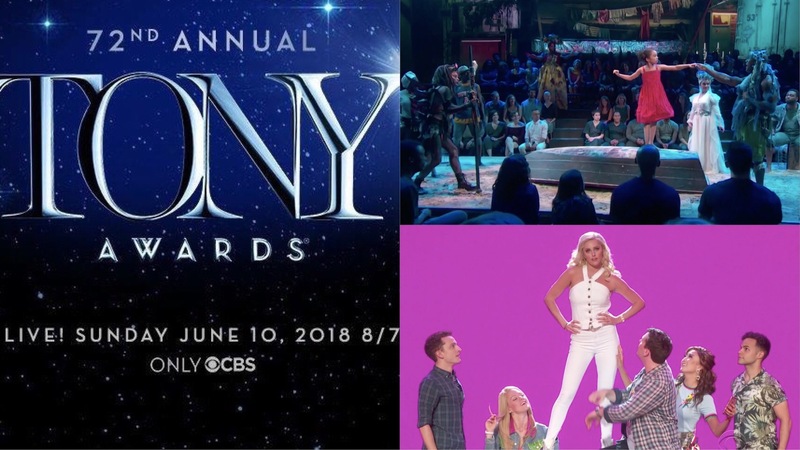 WATCH: Tony Award 2018 Performances from ‘Once on this Island’, ‘Mean Girls’, and More! This year’s Tony Awards, hosted by Sara Bareilles and Josh Groban, was held at the Radio City Music Hall in New York City just a little more than 12 hours ago. The Band’s Visit dominated the evening, winning 10 out of 11 of its nominations. Harry Potter and the Cursed Child also won big with 6 awards. You can watch performances from the evening below, including an opening number from the hosts, a moving tribute by the students of Marjory Stoneman Douglas High School in Parkland, and performances from this season’s musical roster. Here is the charming opening number by Bareilles and Groban that celebrates the nominees who don’t end up winning. Lea Salonga and the cast of Once on this Island (winner for Best Revival of a Musical) perform One Small Girl and Mama Will Provide. Best Lead Actress in a Musical winner Katrina Lenk and Best Lead Actor in a Musical winner Tony Shalhoub perform Omar Sharif from Best Musical winner The Band’s Visit. Students from Marjory Stoneman Douglas High School in Parkland, Florida, perform Rent’s Seasons Of Love in honor of their theatre teacher, Melody Herzfeld, who was named the recipient of the 2018 Excellence in Theatre Education Award. Best Performance by an Actor in a Featured Role (Musical) nominee Gavin Lee performs I’m not a Loser from Spongebob SquarePants. The cast of Mean Girls perform Where do you Belong? and Meet the Plastics. The cast of Frozen, starring Patti Murin and Caissie Levy, performs For the First Time in Forever and Let it Go. 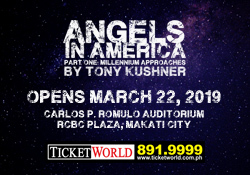 The cast of Summer: The Donna Summer Musical performs Last Dance. The cast of Dear Evan Hansen, last year’s winner for Best Musical, performs the song You Will Be Found for this year’s In Memoriam tribute. Sara Bareilles and Josh Groban honor Lifetime Achievement Award winners Andrew Lloyd Webber and Chita Rivera through a medley that honors their work in the theater. The cast of Carousel performs Blow High, Blow Low. The cast of My Fair Lady performs You Did It, I Could Have Danced All Night, and Get Me to the Church on Time. Bruce Springsteen, who received a Special Tony Award for his ongoing Broadway show, Springsteen on Broadway, performs the song My Hometown. Previous FULL LIST of Tony Awards 2018 Winners: 'Harry Potter', and More!